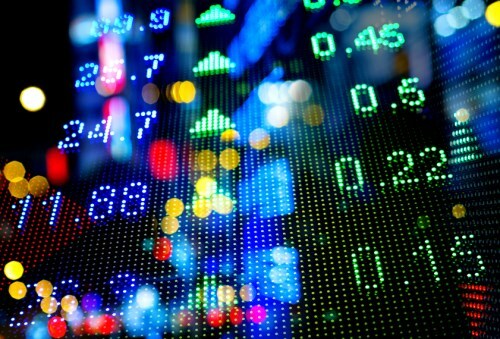 All 10 of the sectors of the main TSX index closed higher Friday, lifting the index by 0.6 per cent and once again outperforming Wall Street. Materials and energy stocks led the gains as oil and gold prices remained positive despite underlying concerns. While the Nasdaq managed a slim gain, the Dow and S&P500 both closed just below the line as the greenback rose to a 7-month high. European markets closed flat as the ECB outlook and regional earnings dominated; Asian markets had closed earlier in the day mostly lower as a typhoon hit the Philippines and Hong Kong and an earthquake hit western Japan. Concern over fast-rising Chinese real estate prices also weighed. Canada’s trade minister Chrystia Freeland has left the talks with the European Union disappointed after the EU failed a unanimous agreement for the CETA trade deal. European ministers were reportedly unimpressed with their Belgian counterparts for halting a major deal for the bloc, especially as further trade agreements are to be sought with the US and Japan among others. Canada’s Consumer Price Index rose 1.3 per cent in the year to September as all 8 major components gained. Statistics Canada reported Friday that shelter and transportation were the largest risers while food posted its smallest gain year-over-year since February 2000. Excluding gasoline, the CPI was up 1.5 per cent year-over-year in September, after posting a 1.7 per cent increase in August. The CFO of the Royal Bank of Canada is to retire. Janice Fukakusa has been with the bank for 31 years and has been in her current role for 12 years.